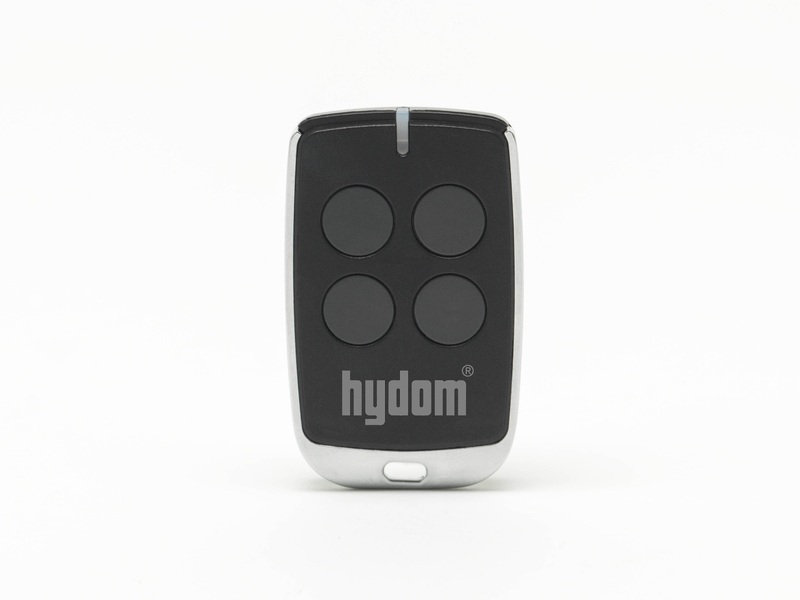 HYDOM is constantly looking for new and reliable partners committed in distributing our product in areas not covered yet. The potential of automation systems & access control for gates, doors and industrial doors, barriers and any kind of opening, is growing faster and it could be a business opportunity. Want to become an importer of HYDOM products in your country? Are you interested in Business-to-Business cooperation? Are you a Technical Office looking for special requirements for a project?